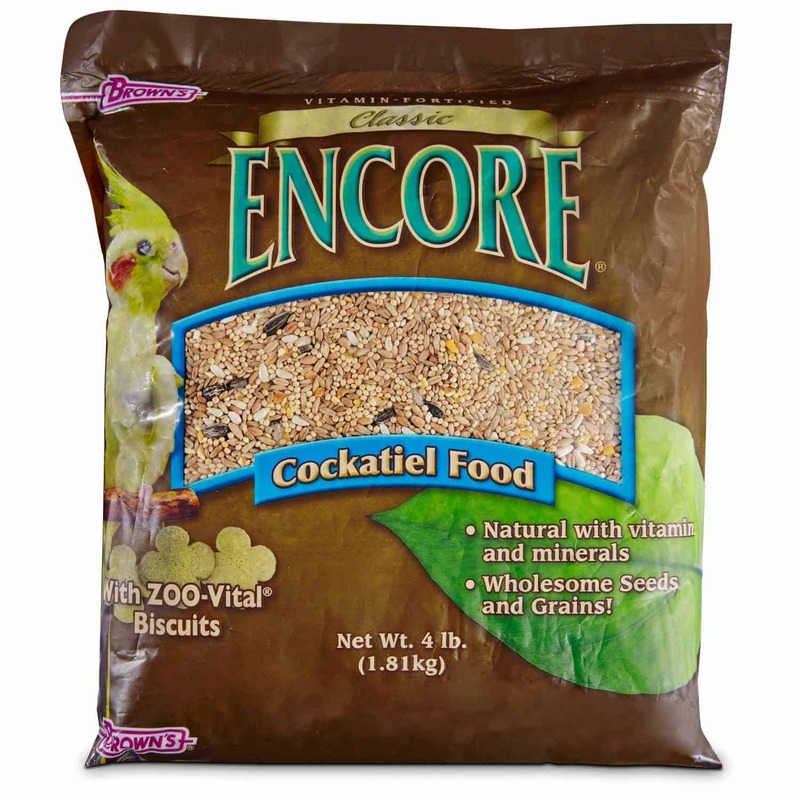 Browns Encore Classic is formulated to make mealtime a fun and active time. 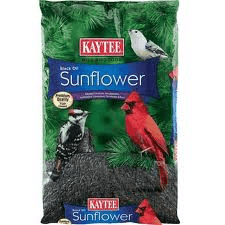 With a wholesome balance of seed and grain morsels, your pets will get exactly what they need. Nutrition Plus Supreme is enhanced with all-natural delectable fruits such as papaya, strawberry, and interactive golden spray millet tops. There are no artificial colors or flavors, allowing your pets to satisfy that natural foraging instinct while eating healthy and delicious food. 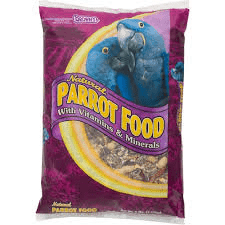 Plus, we’ve added our nutrient fortified fruity, tasty, fun-shaped Zoo-Vital biscuits to help ensure the well-being of your pet. 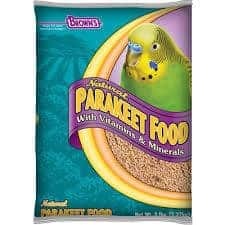 All in all, it’s a stimulating, hearty, and healthy diet that your pet will find irresistible!